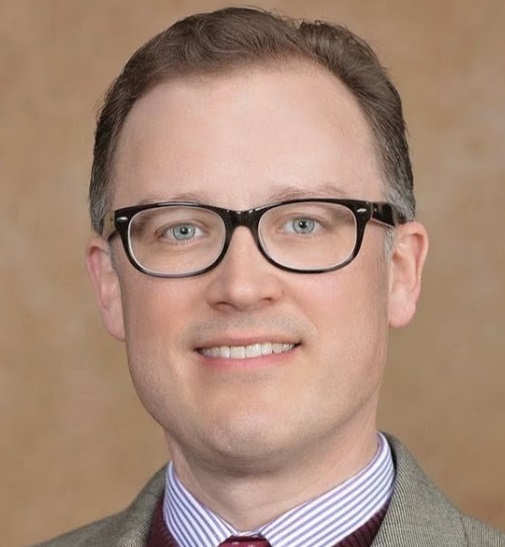 Rand Park: Senior Lecturer in the Department of Strategic Management and Entrepreneurship at the Carlson School of Management at the University of Minnesota-Twin Cities. Rand Park is a Senior Lecturer in the Department of Strategic Management and Entrepreneurship at the Carlson School of Management at the University of Minnesota-Twin Cities. He teaches Business Ethics and Corporate Responsibility courses in both the undergraduate and MBA programs. Prior to his faculty appointment at the Carlson School in Fall 2013, he was the Vice President of Development for the Minnesota Private College Council. Over the past 20-plus years he has held a variety of professional positions in the fields of law, public finance, and higher education administration, and has served on the boards of several nonprofit organizations. In addition to his law degree from Hamline University School of Law in St. Paul, MN, he has bachelor's and master's degrees in English from the University of Georgia. He is currently pursuing a PhD in Organizational Leadership and Policy Development at the University of Minnesota. Teach, connect, create, and encourage. Energy, enthusiasm, empathy and joy. If you ask for my help I will do everything I can to assist you. By continuing to be open to new opportunities and to developing new skills. By taking calculated risks and avoiding careless errors. By learning from others. To stay engaged, inspired and energized. To be open to possibility. To lead by example and by deeds. To be humble and to listen. Connections between concepts, ideas, principles and theories across cultures, eras, and nations. Ancient texts and modern discoveries. Any time a student says "thank you"